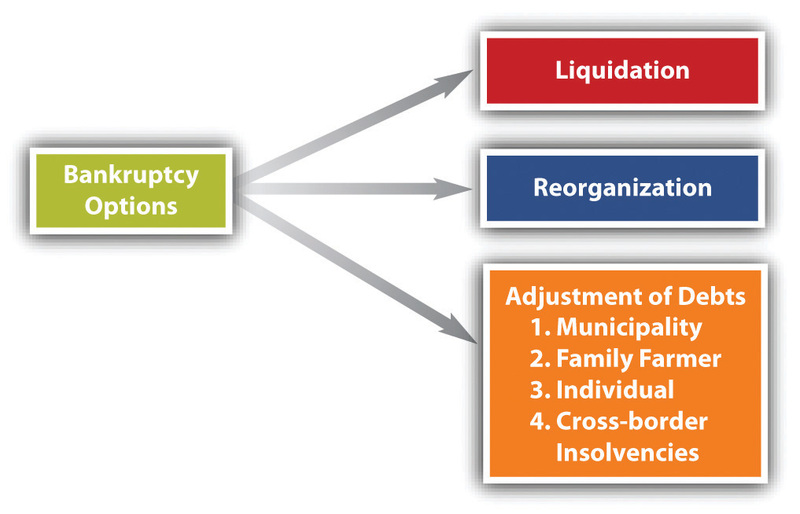 This is “Bankruptcy”, chapter 12 from the book The Legal Environment and Government Regulation of Business (v. 1.0). For details on it (including licensing), click here. It is simple enough to apply for the protection of the court in Chapter 11 proceeding, and for many years, large financially ailing companies have sought shelter in Chapter 11. Well-known examples include General Motors, Texaco, K-Mart, Delta Airlines, and Northwest Airlines. An increasing number of corporations have turned to Chapter 11 even though, by conventional terms, they were solvent. Doing so enables them to negotiate with creditors to reduce debt. It also may even permit courts to snuff out lawsuits that have not yet been filed. Chapters 3 and 5, discussed in Section 12.2 "Case Administration; Creditors’ Claims; Debtors’ Exemptions and Dischargeable Debts; Debtor’s Estate", apply to Chapter 11 proceedings also. Our discussion, therefore, is limited to special features of Chapter 11.